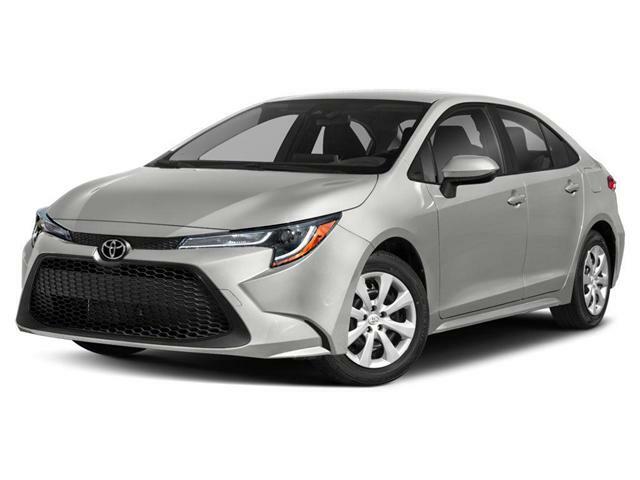 $24,517 x 72 Months @ 4.49% APR (estimated financing rate, cost of borrowing $3,278). 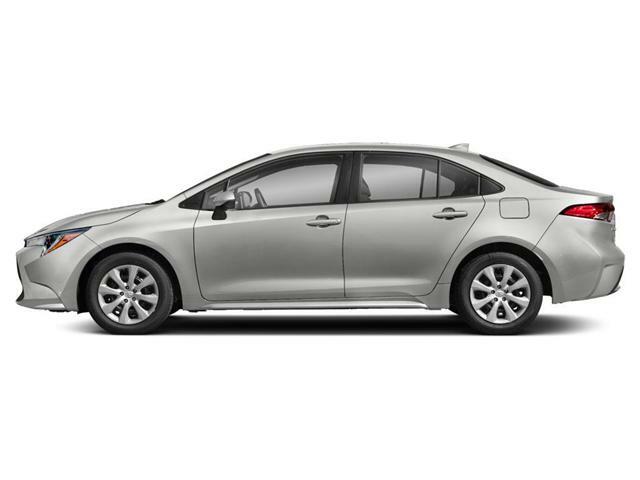 $24,162 x 72 Months @ 4.49% APR (estimated financing rate, cost of borrowing $3,228). 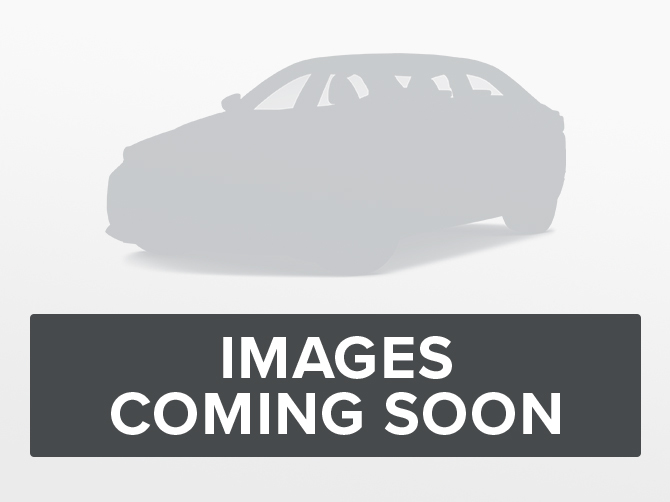 $25,662 x 72 Months @ 4.49% APR (estimated financing rate, cost of borrowing $3,440). 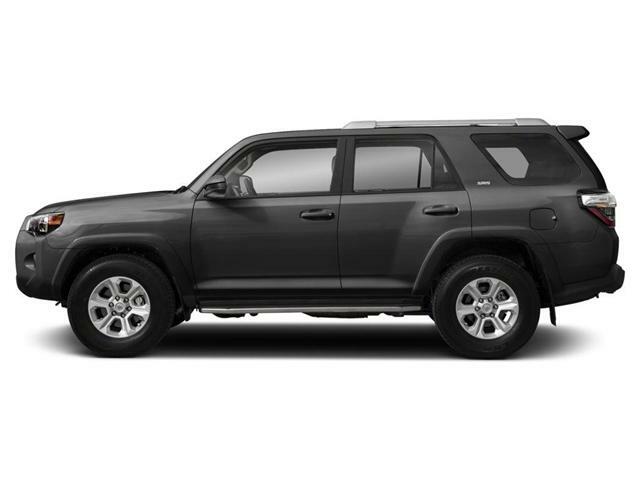 $29,362 x 72 Months @ 4.49% APR (estimated financing rate, cost of borrowing $3,964). 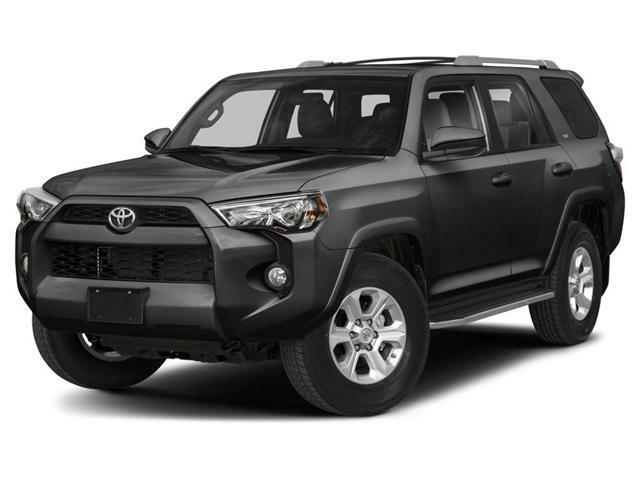 $26,017 x 72 Months @ 4.49% APR (estimated financing rate, cost of borrowing $3,490).